Det er ikke nødvendigt med et særligt tilslutningskabel til dæmpning. 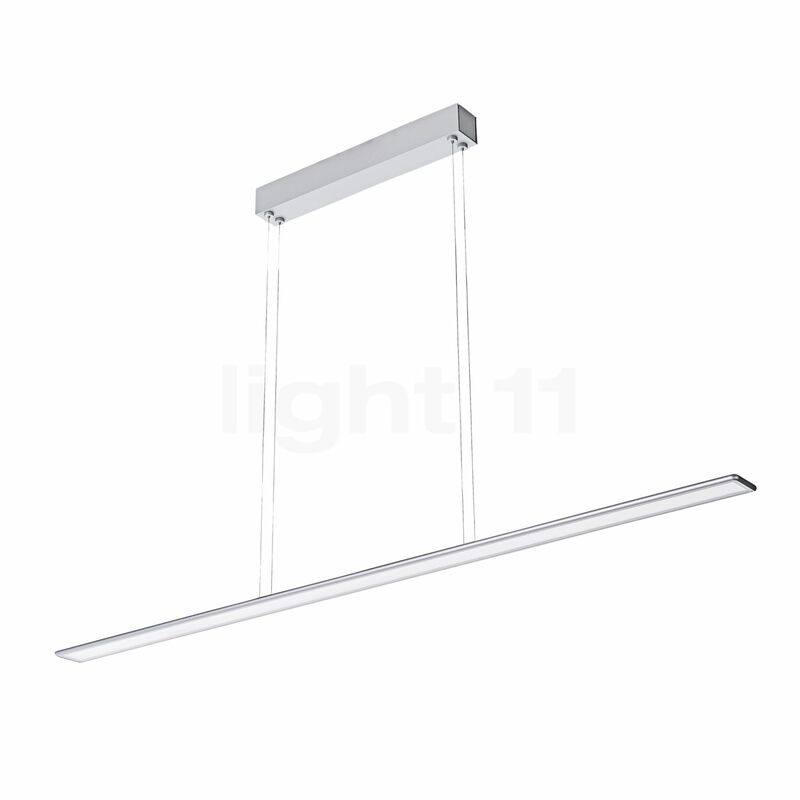 The LEDs of the Horizon only require little energy for producing an impressive light intensity. The Horizon impresses by its formal restraint and its streamlined design. 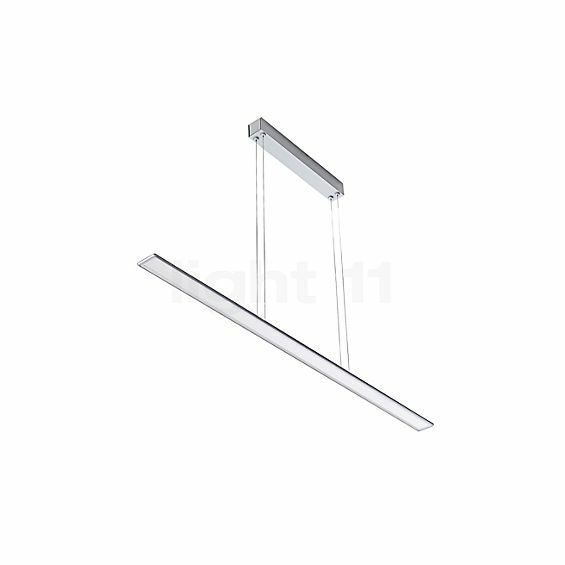 The flat luminaire body is available with a white wet lacquered, a chrome matt and a polished aluminium surface finish. Fortæl andre kunder om os og om dine erfaringer med Horizon 1200 Pendel LED !